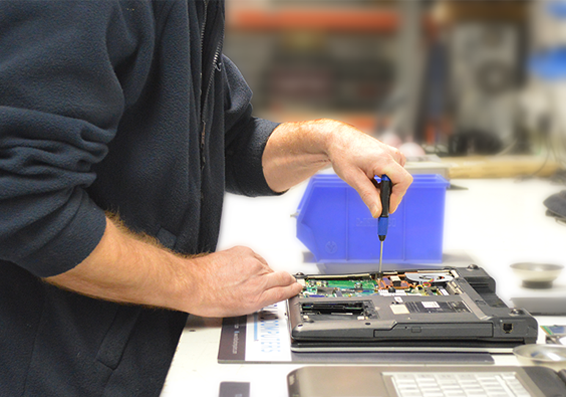 With over 15 years of experience in delivering onsite services to our customers, we’re your first choice when you need a helping hand with your computer, tablet, printer or anything else IT related. Whether you’re looking at setting up a home office, or just have a technical issue but can’t do without your PC while we investigate in house, our Microsoft certified field engineers can help. With technology constantly evolving you may be looking to improve your home network and prepare it for the future. For instance, being able to get a Wi-Fi connection anywhere in the house without having to wave a device around to pick up a signal is very important for many of our customers, but they often find choosing and installing equipment to achieve this to be a minefield! Don’t worry; our engineers can advise you on the best technology to make this happen, then carry out the configuration required so that you don’t have to. We’re confident that we will leave your home with you knowing how to get the most out of your devices.